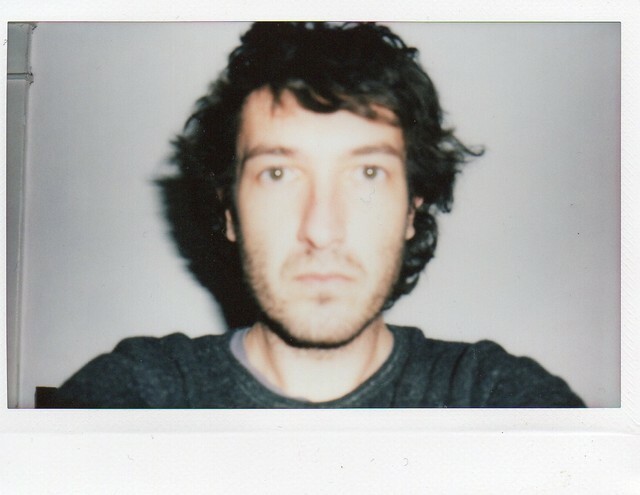 California garage rocker Mikal Cronin has been quiet for a while now. Not counting his contributions to frequent collaborator Ty Segall’s albums, we haven’t heard any new music from Cronin since 2015’s MCIII. Today, that silence has come to an end. Cronin has a new 7″ on the way via Famous Class, and today he’s sharing the A-side. 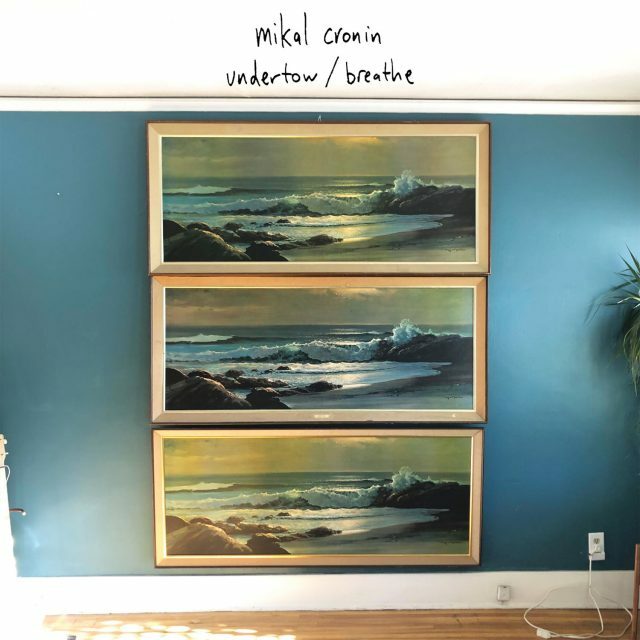 “Undertow” is a breezy, energetic return for Cronin, who calls it his “gulp of air.” Upon its official release this May, the song will be backed by another new track called “Breathe.” In the meantime, listen to “Undertow” below. It’s easy to get caught up in an undertow, pulled down into the water, weightless and directionless. The current stirs and you lose your way. But eventually, if you’re lucky and patient, you can float back up to the surface and take a breath. This is my first new music in a while — my gulp of air. Many talented friends joined me, the basic tracks were recorded live together for the first time in my recording career. This felt good. Jason Quever recorded it in Los Angeles, December of 2018. Thanks for listening. “Undertow” b/w “Breathe” is out 5/10 via Famous Class on hand-poured vinyl described by the label as “a starburst of color that is totally unique from record to record.” Pre-order it here.